The HappyPress 2.0 is the heat transfer press for all hobby crafters. 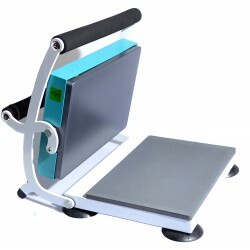 It comes in a beautiful new design with furniture-protecting rubber feet (steady, no-slip, no scratches). 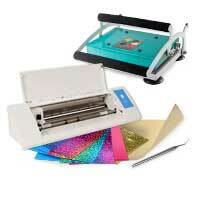 The HappyPress 2.0 is the ultimate press for everyone interested in textile decorating. The HappyPress 2.0 opens in a 90° angle which gives you a full view of your working area. So no worries to accidentaly touch the heat platen when placing your garments and designs. The press is designed to work with a minimum of effort to achieve high pressures (leverage effect). 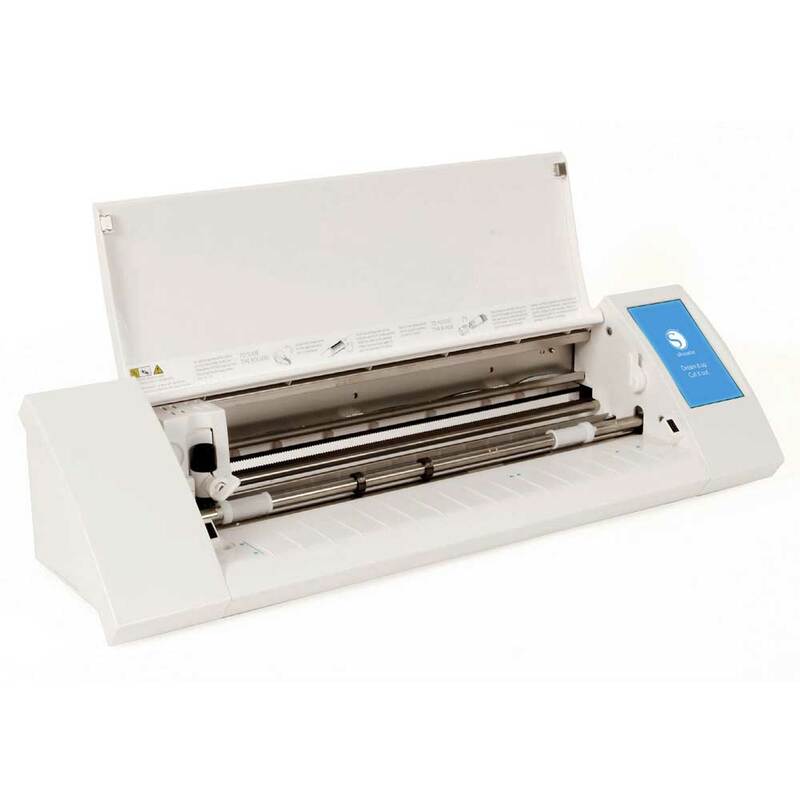 Easy Handling and a large display make the HappyPress 2.0 a safe tool for hobby textile printing. The small build and weight make the HappyPress 2.0 a space-saving solution for every table and it is easily stored away.